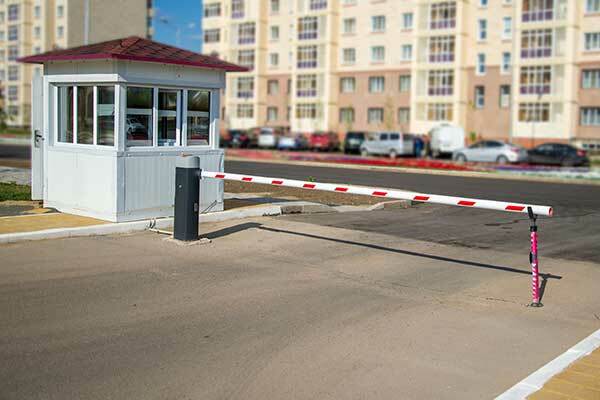 Our commercial gate repair services are second to none. When it comes to your business, naturally, you'll want to keep the property as well as any customers and employees as safe and secure as possible. You certainly don't want to allow anyone to get onto the premises without your approval. You may be the owner or manager of an apartment complex whose tenants want a safer place to call home. That's where an automatic gate comes in. Choosing the right gate won't just make your property more secure, it will also add to its value and curb appeal. If your gate is not properly aligned you'll know it very quickly. It will make a lot of noise when you open and close it, and it won't move very smoothly either. A misaligned gate needs immediate attention. Otherwise, the tracks, wheels and other parts can be affected, and the entire system may end up getting stuck. Our technicians can address this type of problem for you and ensure everything is moving as quietly and silently as possible. Whether your gate is part of an apartment complex, or a business like a restaurant or a store, an intercom system can make life a lot easier. In the case of an apartment complex, you want callers to be able to press the buzzer to the correct apartment, talk to the person they're visiting, and for that person to be able to buzz them in. When the communication wires become damaged, or the unit's circuitry gets fried, that ease communication won't be so easy anymore. Sometimes it's better to have a wireless intercom system installed, to avoid such issues. Of course, that type of unit can have other potential problems, like signal interference and dead zone issues. There is no denying that wrought iron gates have that old world grace and charm to them. They are also somewhat sturdier than some of the other material choices out there. This type of ornately designed fence can really give your business an added curb appeal and a touch of elegance. It's a great way to impress potential customers from the moment they arrive. Of course, this material can require some welding repair and maintenance from time to time, in order to preserve its presentable condition. That's another thing you can rely on our company for. To minimize the disruption to your work days, give our team here at Gate Repair Thousand Oaks a call when you discover something wrong with your system. 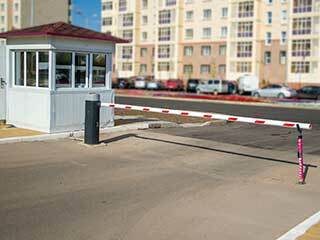 Our technicians will see to it that your automatic gate returns to its smooth operation in no time.